A plumbing system is a necessity in any home. Besides allowing the efficient distribution of water, a plumbing system will also promote efficient removal of waste through the drainage system. That said, however, home plumbing work is challenging and utterly frustrating. Many DIYers can attest to this fact, and sometimes even professionals with inadequate training and equipment. 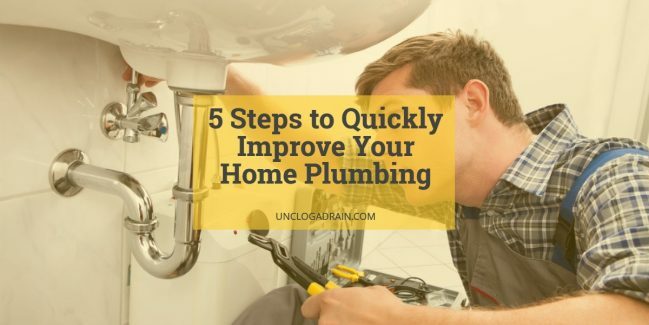 The good news is you can avoid plumbing problems by following these five simple steps that will improve your home plumbing. Having a clogged drainage system in any home is a nightmare. Nothing is more horrifying than a black sludge backing up your sink or toilet and then overflowing in your apartment. 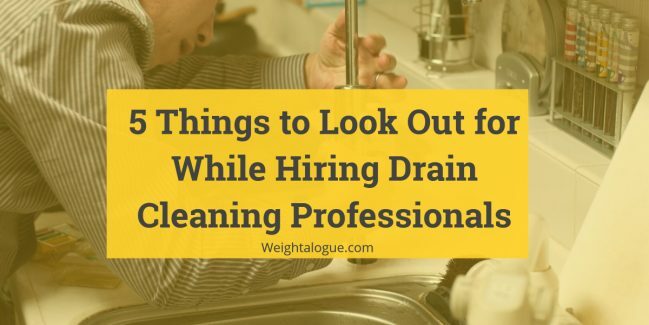 Unfortunately, the blocking of the drainage system is a common occurrence in many homes, and the sad part is that the blockage can happen at any time, and in most cases, the least we expect it. Plumbing services are very critical and therefore, there is need for high quality of service by the plumber. 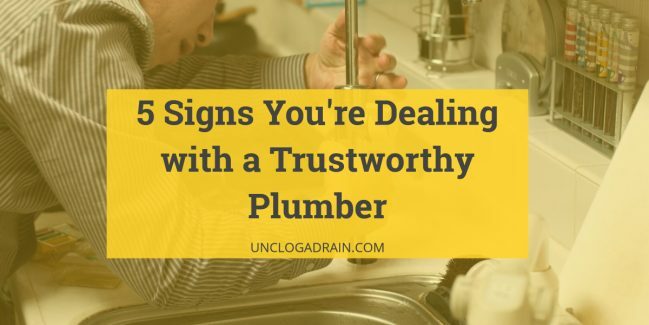 Furthermore, there are numerous people who claim to be plumbers and therefore there is need to consider some factors before hiring a plumber. The factors to consider before hiring a plumber are the services and expertise offered, academic qualification and legal compliance, industry reputation, terms of work, and the cost.